Wayne Tucker is a 25 year old Trumpet/Composer/Arranger from Syracuse, NY. He is a 2009 graduate of the Jazz Studies program at SUNY Purchase under the direction of Todd Coolman. 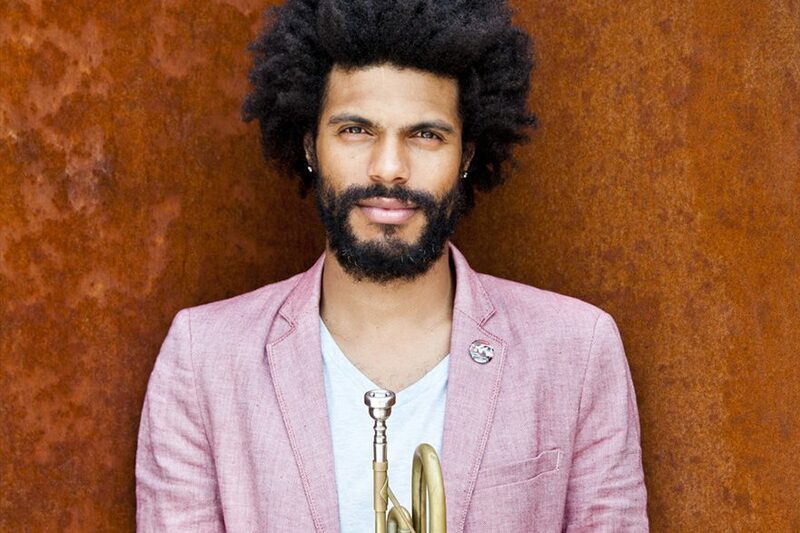 He has played with many of today’s current Jazz stars including Bob Mintzer and Delfayo Marsalis, pop legend Elvis Costello and even the popular Haitian band Djet-X. He has performed at some of the worlds greatest venues including Dizzy’s Club Coca Cola, Avery Fisher Hall, Birdland, The Ravinia Festival and The Kennedy Center, The Syracuse Jazz Fest, and Jazz in The Square. Wayne has also performed at clubs and festivals all over the world in places like Italy, France, Germany, Korea, Martinique and Guadeloupe. He has studied under many great trumpeters including George Coble, Jon Faddis, Scott Wendholt and Jim Rotondi. Wayne was a participant in the 2009 & 2011 Betty Carter Jazz Ahead Program, 2009 National Trumpet Competition, 2009 & 2011 Steans Institute, 2005 New York All-State and more. He can be seen performing around the New York area with many of today’s current and up and coming jazz stars.